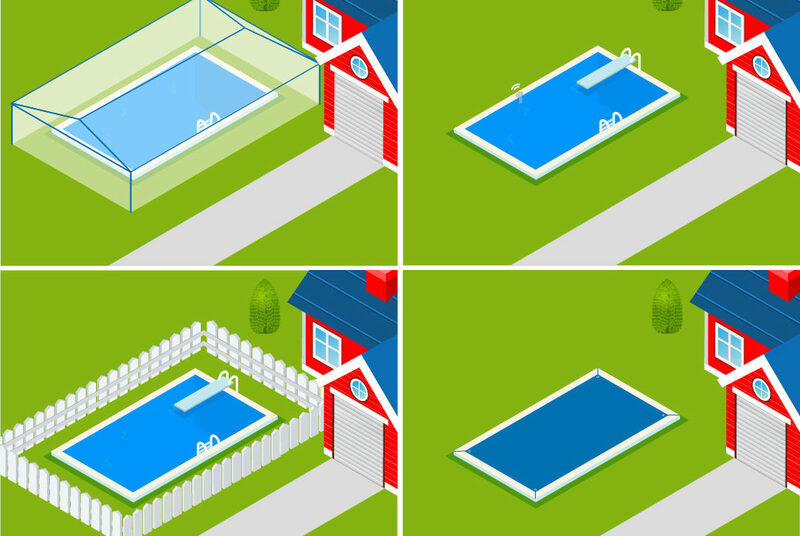 Are you the owner of a swimming pool? 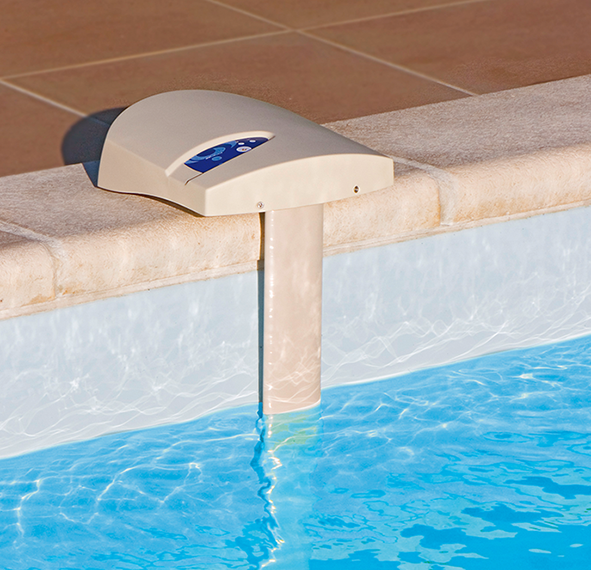 Do you have questions about the safety of your pool? These should be more than 1m 10cm high and should have a double locked door to stop them being opened by a young child. 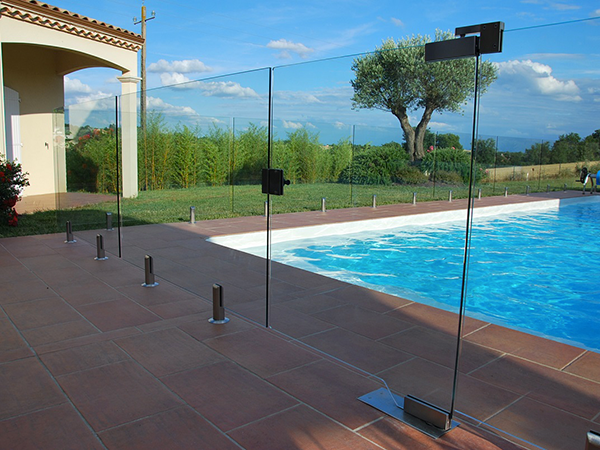 Furthermore, this barrier should be placed at least a meter back from the edge of the pool to allow access in case of an accident. Most owners choose this because of its price (cheaper in comparison to the others) which ranges from 50 to 800 euros depending on the type and its functions. 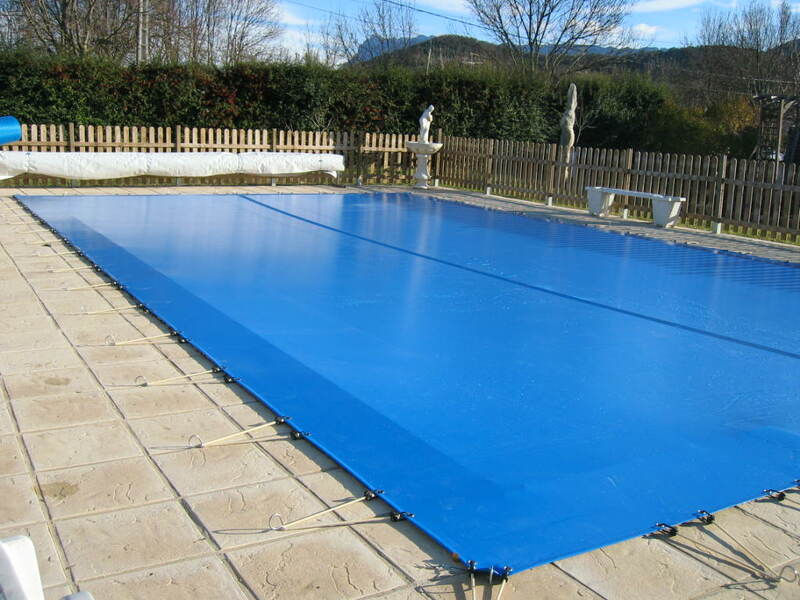 There are different types of covers in different materials but in all cases the cover should be designed, built or installed in a way that stops involuntary immersion of children of less than 5 years old, resistant to an adult (of 100 kilos) once closed and must not cause injury. As your connected object, I allow you to anticipate variations in the quality of your water and I provide you with recommendations and advice through your smartphone to give your family a safer and more comfortable swim. I adapt to all environments : in the water, in the skimmer and under the shutter or cover. However, ICO reminds you that supervised swimming is vital.